Great story and presentation. 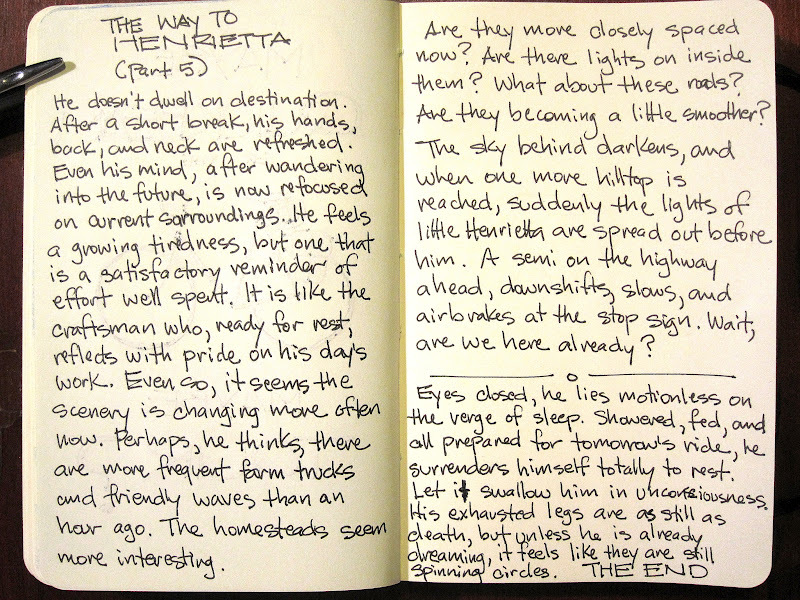 Writing by hand in a journal. Thoughts and script. Henrietta.